Purchased the mug for a gift. It arrived in a timely manner and well packaged. The person receving it was thrilled with the mug. 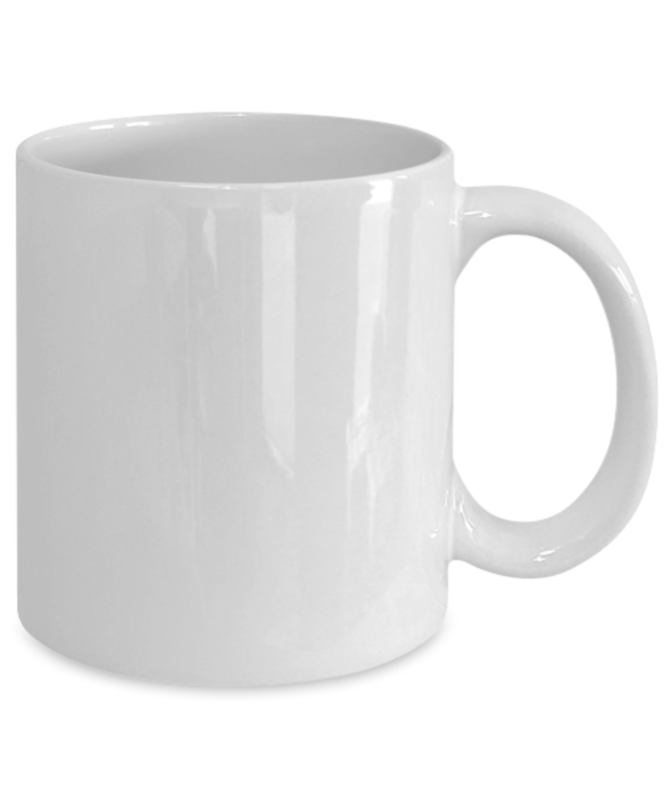 Ordered 2 mugs. They came very well packed and are exactly what the ad represented! HAVE NOT RECEIVED IT YET!! I RECEIVED THE MUG ON TIME, IN EXCELLENT CONDITION. I LOVE IT. IT CAME IN A NICE PACKAGE, AND IS A GREAT PRODUCT FOR THE MONEY. I PLAN TO USE IT AS A GIFT FOR A SPECIAL FRIEND OF MINE. AND I KNOW THEY WILL LOVE IT. THANK YOU FOR YOU EXCELLENT SERVICE. 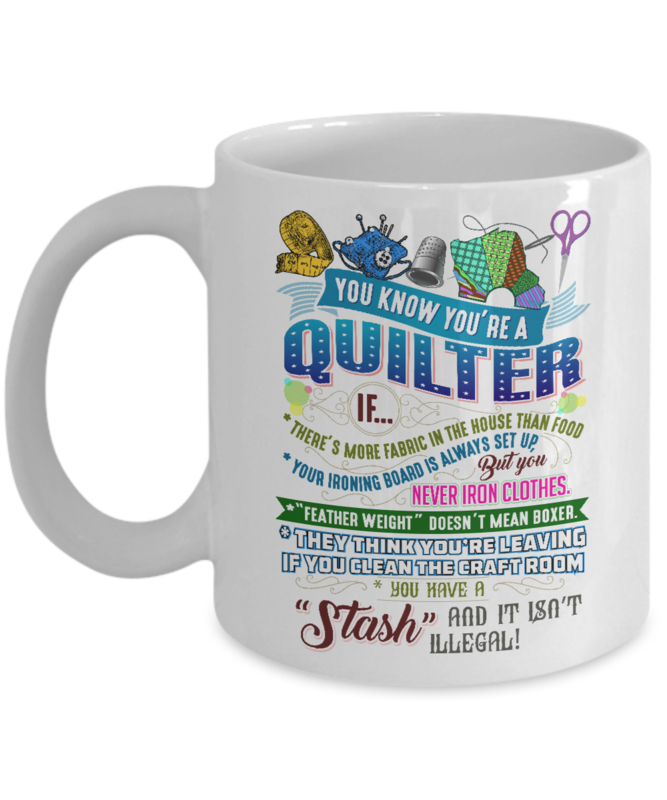 I can hardly wait to take my mug on my next quilting retreat. I'm sure I'll get comments on it. I just wish there were a couple of phrases on the back side of the mug so I could enjoy seeing it also. My husband said that it is me all the way.